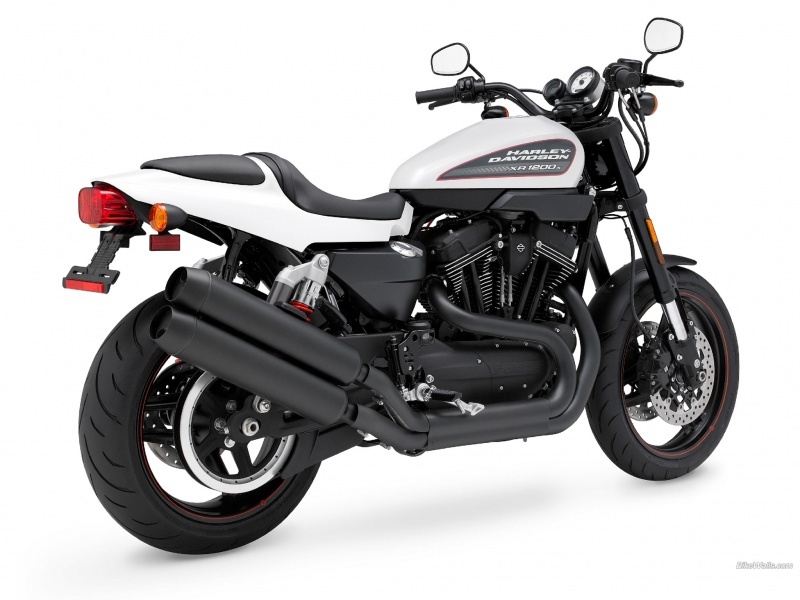 Harley Davidson XR 1200X is known for its bold sporty looks and quality design. Read the review to explore the features, technical specifications & price. 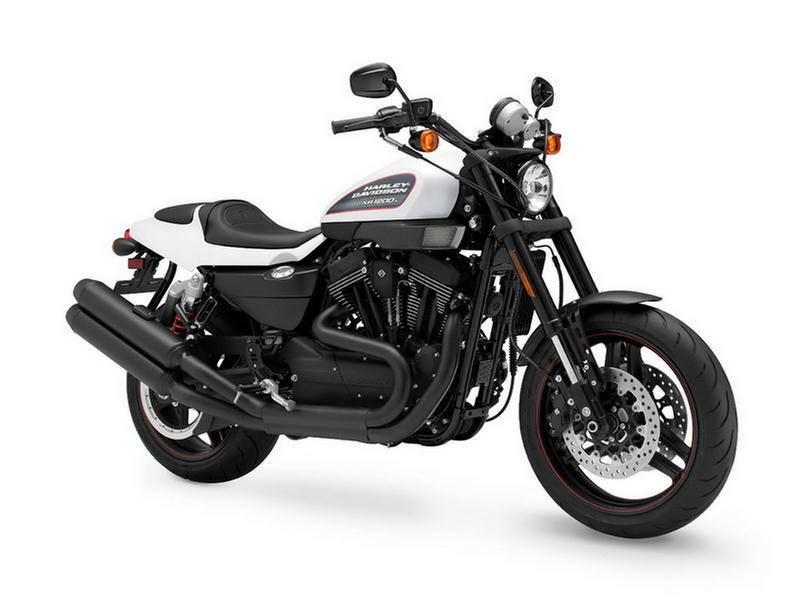 With the satin black finish and bold looks, Harley Davidson XR 1200X is famous among bike lovers. The vehicle is specially meant for sports as it is designed with the more rigid look, tough body and new technological features. It is not only the quality design but the amazing sports bike performance adds a lot to it. Although the bike charges high value it is a great sports machine which every sports enthusiasts would dream to have. The Evolution engine of Harley Davidson XR 1200X is a very powerful 1202 cc engine which is maintenance free. The power of the engine is obtained from its maximum torque which is about 100 Nm at 3700 rpm. The aluminum heads and cylinders used in the engine lighten the load on the bike and thereby enhance the air cooling efficiency which in term adds to its better performance. 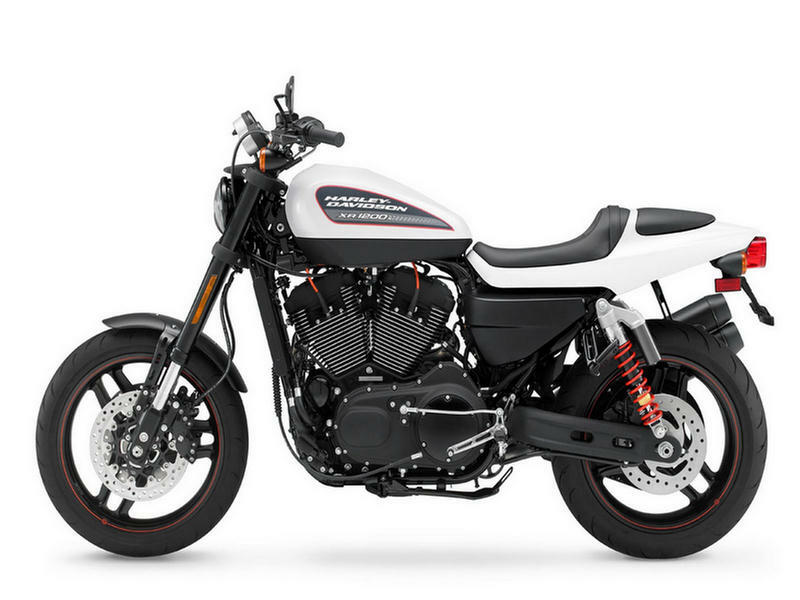 XR 1200 X follows the classic look of Harley Davidson which is eye catchy and class apart. The aggressive and stylish appearance of the bike is unique and attractive in its own terms. The low seat, semi-rear foot pegs, black handlebars, fancy headlight, long exhaust pipe, alloy wheels, dashboard and graphics adds a lot to the attitude of the bike. The overall finishing of the bike is very impressive and appealing. The improved braking system, suspension and larger wheel base of XR 1200X guarantees safe and jovial ride. The bike which comes with fixed dual front brakes and rear piston floating brakes helps for the quick application of brake even at high speed. XR 1200 X is also loaded with larger wheelbase which is necessary for stability and also reduces the skidding of the vehicle. Harley Davidson XR 1200X gives the mileage of about 15 to 18 kmpl. The ex-showroom price of XR 1200 is Rs. 12, 10,000. The available colors in this bike are black denim and white hot denim.